My new book Zebra is out now! I’m hugely proud of it. I believe that it contains some of my best writing, and I can’t wait for other people to read it and let me know what they think. Zebra is a book several years in the making. 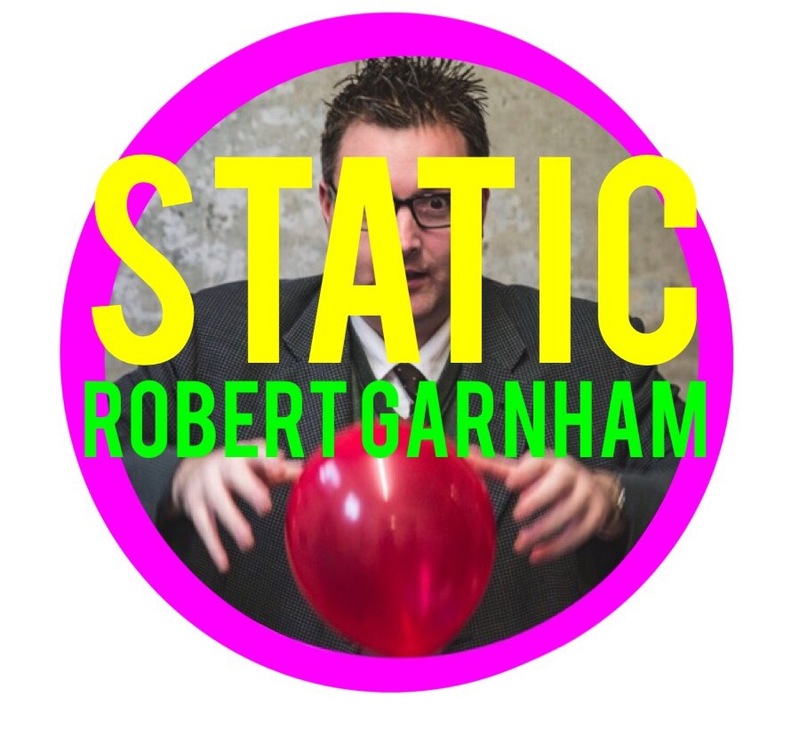 Not only does it contain more of my comedy poems including some old classics as well as newer pieces, but it also contains my more serious work as well as material from my two Edinburgh shows, Static and Juicy. It’s a layered, textured book, which really gets a grip on life and what it means to be alive. There are one or two deeply autobiographical pieces, dealing with growing up in the suburbs of Surrey, first love, school, as well as a poem written five minutes after learning of the death of David Bowie. There’s also plenty of merrymaking and whimsy, of course, playfulness and poetry. So why is it called Zebra? 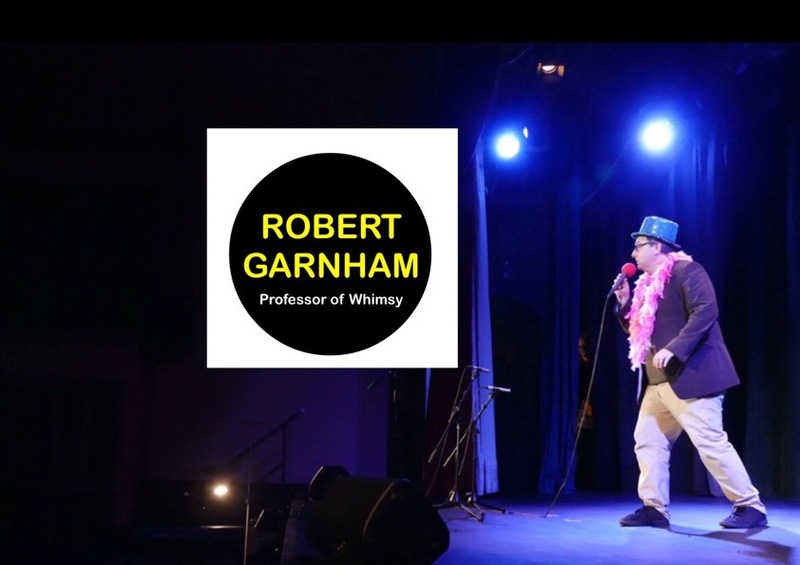 There are several reasons, not least that it’s named after a poem of mine which I used to perform while sharing stage with a cardboard Zebra. At the Barnstaple Fringe a few years ago the cardboard Zebra started getting a bit ragged so a friend and and I went round the art and craft shops of Barnstaple to find some gaffer tape to fix it. On the way home from Barnstaple my friend’s car had its sump guard fall off, and the zebra gaffer tape saved the day! He used it to stick the sump guard back on. The other reason is that it’s a nod to one of my favourite groups, Yello, who had an album called Zebra. Everything I used to write at the time was done to that cd. I must have been about nineteen. I’m enormously proud of Zebra! Yesterday being Remembrance Sunday, I was thinking of my Great Uncle Noel, about whom I knew very little except that he died during the Second World War. Ever since I was a kid, I’d seen his name on the war memorial next to Virginia Water Station, without really knowing much about him. By chance I was scrolling through a Facebook group for the area in Surrey where I grew up, only to see someone had mentioned him in a posting about Remembrance Day services. I got in touch with the person who had made the post comment to discover that she is a relative on my mothers side. We chatted online about my Great Uncle, who was also her Uncle. Noel was 22 when he died, in 1943. He was stationed in North Africa, working on clearing mines in advance of an assault, an operation which took place in pitch black on a night in which there was no moon. Added to this there was fog and also significant dust thrown into the air by the movement of the tanks, and the lorry in which Noel was travelling collided with a stationary tank. He was buried at the Al Alamein Military Cemetery in Egypt. I’d never known any of the details. His death was just one of millions and there are now very few people alive who would have known him. My distant cousin was kind enough to email me some documents and photographs about Noel. And this is when something very strange occurred. It’s long been a spooky fact that I share my birthday not only with my dad, but also my uncle and my grandfather, Noel’s brother Alfred. And while my uncle and my dad are twins and come from the other side of my family, it’s always been a little odd that three generations of us have the same birth date. I opened the email from my cousin to find a scan of Noels birth certificate, only to see, remarkably, that he was also born on January the second. This strange fact, this weird coincidence, had been hidden for all of these last few years, and only my late Grandfather would probably have known this. Every time he celebrated his birthday, he would have remembered his younger brother Noel, who died when he would have been about thirty years old. It certainly makes me think about fate, if such a thing exists, but also about the life that he, and many others, did not have. Here’s the script of my first solo show, Static. It hasn’t got the poems in it, but I thought people might like to read the in between material. It was performed on several occasions throughout 2016 and on one occasion in 2017 in Torquay, Exeter, Bristol, Edinburgh, Guldford and Totnes. It was all a bit wobbly but I had great fun with it, and it was the mist autobiographical thing I’ve written.